Hello there. 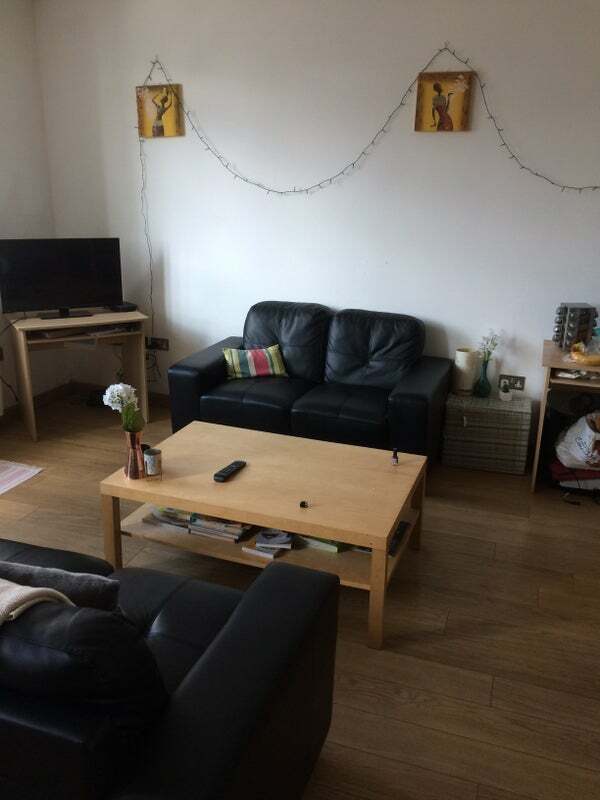 I'm Vicky and as my current flatmate is moving on to a new place I'm looking for someone to come and share the flat with me! What you'll get is a fully-furnished double sized bedroom with a semi-ensuite (although the bathroom is not actually attached to the bedroom. you'll have sole use of it) with it's own sink, toilet, bath and shower. 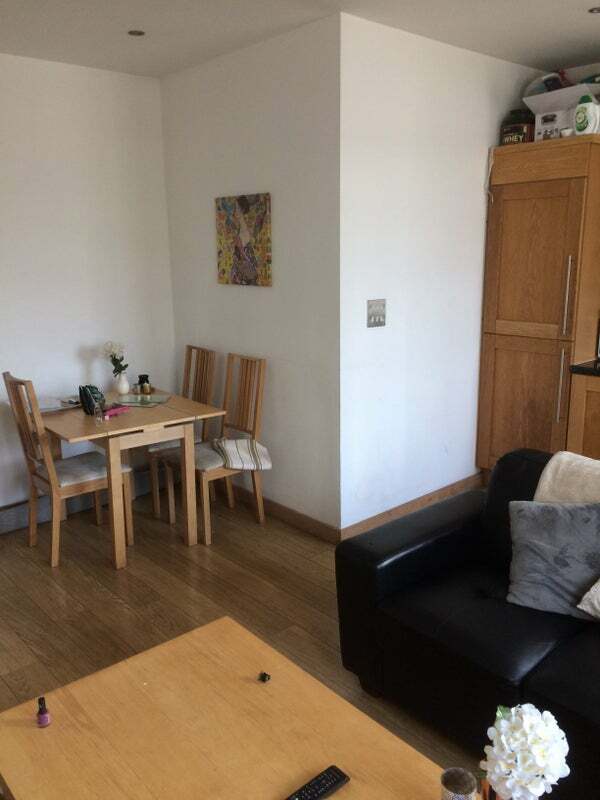 There is also a shared living area complete with sofas, coffee table, tv, kitchen area with a fridge/freezer, washing machine (which has a tumble dryer setting also) and a dining table and chairs. Water - Typically £180 billed twice a year. These will all be split between us so usually £157.50 a month without the water bill. There isn't space for parking though and so if you do have a car you may need to find your own private space to rent. The location is absolutely fantastic for being in the middle of everything you need in the city. You have the harborside, Park Street, St Nicks market, broadmead and bus connections right on your door step. A bit about me... I'm 27 and am a bit of an introvert who loves reading and cooking but also does enjoy the occasional night out! I'm do like things being clean and tidy, although I'm not a complete neat freak. Ideally I'd like to live with someone similar who is happy to share cleaning responsibilities. I also enjoy movies and music and going to gigs and pub quizzes (usually losing them). I work in the NHS and so regularly work 8am-4pm Mon-Fri with occasional Saturdays too. I need someone who will be respectful of this and won't be blasting music at 1am during the week! I'm a vegetarian myself but happy to share with meat eaters and always have done. Just need someone who is also respectful of this and if you want to share occasional meals I'm completely happy with this but you will be getting something veggie. Students can't be considered unfortunately as I need to split the the council tax bill. There will also be a £75 one-off admin fee which is needed by the landlords. 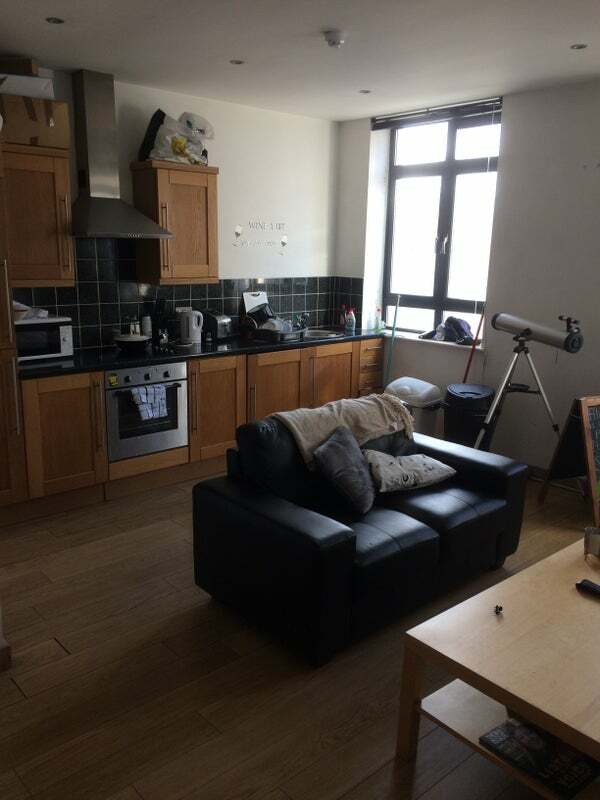 Our landlady is an absolutely lovely woman who is incredibly helpful and if I do find someone on Spareroom I will ask your permission to send your details on to her to get things moving. Anyone who applies and is successful will have to go through a credit check, right to rent check, give two references and three months worth of bank statements to make sure they are able to pay their way.